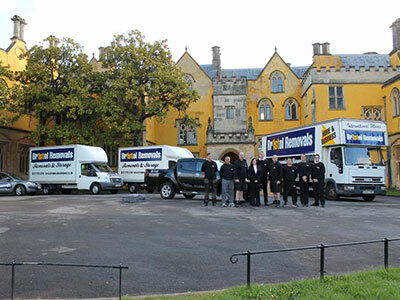 Welcome to Bristol Removals:Bristol’s professional removal & storage Company. 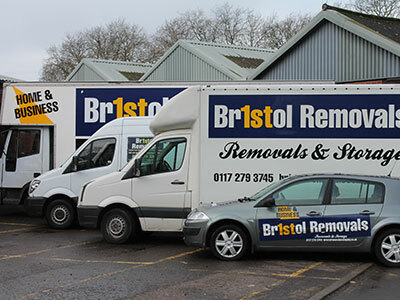 Bristol Removals offer a full range of professional removal and storage solutions for both home and business. Moving can be a stressful event. 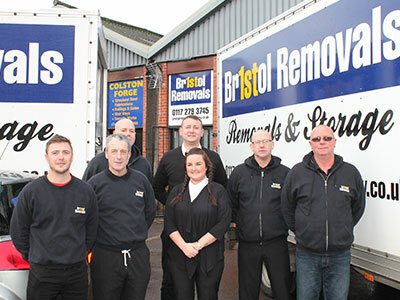 By choosing Bristol Removals as your moving and storage company, we will ensure that everything will go according to plan. 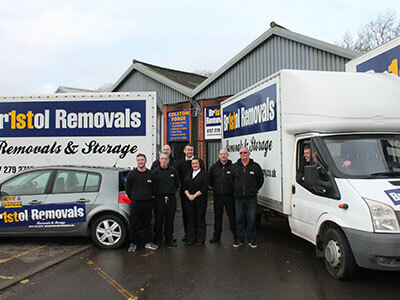 Whatever your situation, Bristol Removals is a removal and storage company who always personalise the entire move to suit your needs. 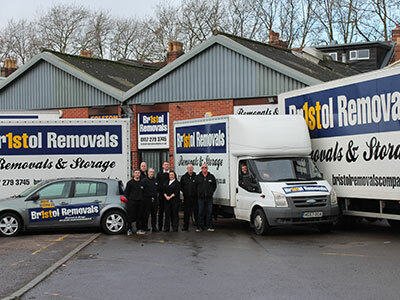 From one bedroom flats to multi storey office blocks; Bristol Removals can undertake all sizes of private and commercial removals. 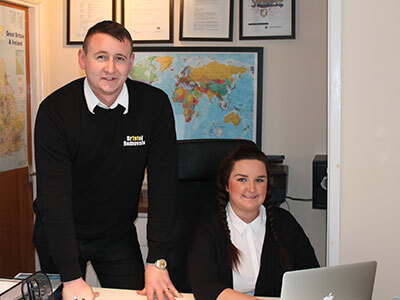 We have an experienced and a comprehensive fleet of vehicles, purpose built to help us deal with any removal problems in an efficient and effective way. We can help you with. Is your company funding your move? We can help if your company is funding your move or if you are reclaiming your removal and shipping costs, call us on 0117 279 3745. We are experienced working with local Councils and Housing Associations. We also offer a deep cleaning service to smooth your move. We can safely move special fragile items such as pianos.